NEW YORK--(BUSINESS WIRE)--Alcoa Corporation (NYSE: AA), a global leader in bauxite, alumina and aluminum products, today announced that it is consolidating its business units to reduce complexity. Effective immediately, the aluminum smelting, cast products and rolled products businesses, along with the majority of the energy segment assets, will be combined into a new Alcoa Aluminum business unit (BU). As a result, the Company’s three business units are Alcoa Bauxite, Alcoa Alumina and Alcoa Aluminum. 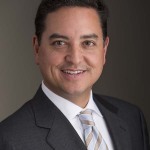 Tim Reyes, President of Alcoa Cast Products since 2015, which produces differentiated aluminum products, has been appointed President of the new Alcoa Aluminum BU. 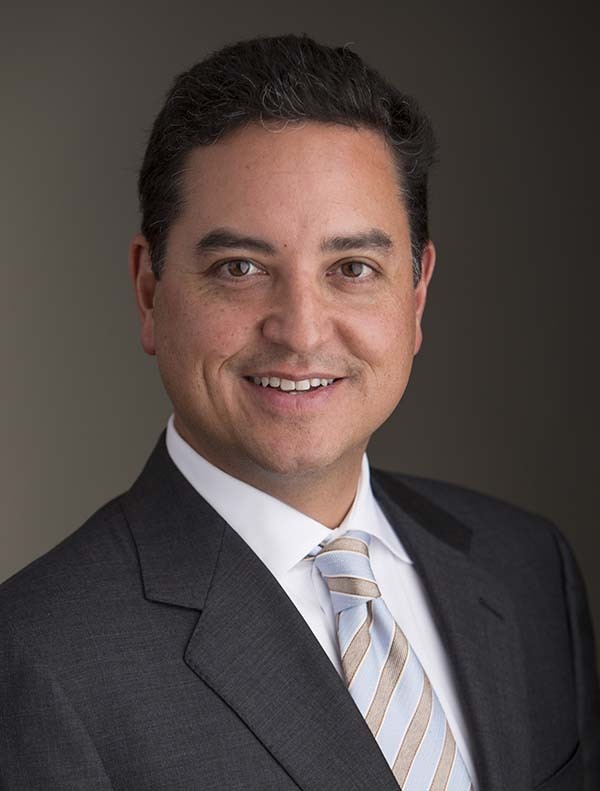 Since joining former parent company Alcoa Inc. in 1999, Reyes has led several commercial functions, including serving as President of Alcoa Materials Management, which oversaw commodity price risk, metal procurement, and logistics for the company. The Company’s segment reporting will continue to align with the business units. Beginning with the first quarter of 2017, the Company’s operating and reportable segments will both be Bauxite, Alumina and Aluminum. The majority of the former Energy segment will be included in Aluminum. As previously announced, beginning the first quarter of 2017, the business units will use Adjusted EBITDA to measure and report segment profitability. Alcoa (NYSE: AA) is a global industry leader in bauxite, alumina, and aluminum products, with a strong portfolio of value-added cast and rolled products and substantial energy assets. Alcoa is built on a foundation of strong values and operating excellence dating back nearly 130 years to the world-changing discovery that made aluminum an affordable and vital part of modern life. Since inventing the aluminum industry, and throughout our history, our talented Alcoans have followed on with breakthrough innovations and best practices that have led to efficiency, safety, sustainability, and stronger communities wherever we operate. Visit us online on www.alcoa.com, follow @Alcoa on Twitter and on Facebook. Alcoa Corporation’s definition of Adjusted EBITDA (Earnings before interest, taxes, depreciation, and amortization) is net margin plus an add-back for depreciation, depletion, and amortization. Net margin is equivalent to Sales minus the following items: Cost of goods sold; Selling, general administrative, and other expenses; Research and development expenses; and Provision for depreciation, depletion, and amortization. Adjusted EBITDA may not be comparable to similarly titled measures of other companies.